Home / News / Neylan Neal Brings Home the Gold! 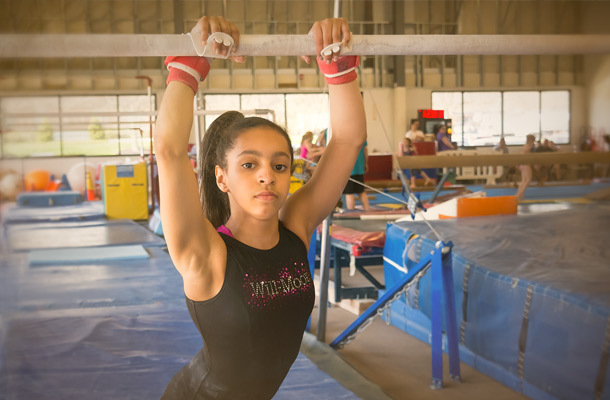 Neylan Neal, one of our level 8 gymnasts, is the latest addition to Will-Moor’s growing list of state champions. Her state title is impressive by itself but Neylan also broke the New Jersey State record on Uneven Bars with an amazing score of 9.80! 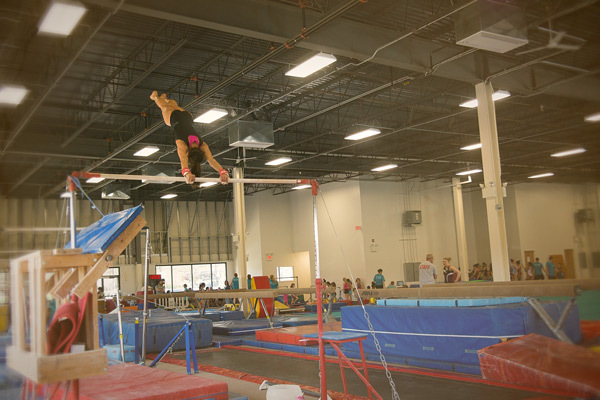 Her uneven bar score helped to clinch a spot on New Jersey’s Level 8 Regional Team. Neylan and her teammates who qualified to Regionals competed April 11 & 12 in Landover, Maryland where they helped NJ dominate the field helping to win 5 out of 6 sessions at Regionals.